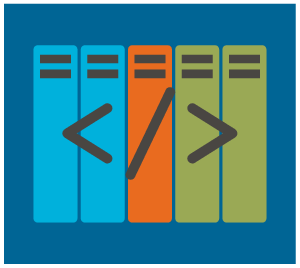 We present text2ddc, a website and an API that generates labeled topic classifications based on the Dewey Decimal Classification (DDC), an international standard for topic classification in libraries. text2ddc is a largely language-independent neural network-based classifier for DDC-related topic classification, which we optimized using a wide range of linguistic features to achieve an F-score of 87.4%. To show that our approach is language-independent, we evaluate text2ddc using up to 40 different languages. We derive a topic model based on text2ddc, which generates probability distributions over semantic units for any input on sense-, word- and text-level. Unlike related approaches, however, these probabilities are estimated by means of text2ddc so that each dimension of the resulting vector representation is uniquely labeled by a DDC class. In this way, we introduce a neural network-based Classifier-Induced Semantic Space.